Montreal’s Jazz Festival is a Must! For over 30 years, The Festival Internationale de Jazz has been an incredible event and quite possibly the highlight of the summer here in Montreal. Lovers of music flock to the city to listen to jazz and all sorts of jazz related music. This festival is the biggest of its kind, holding an official Guinness world record, pretty impressive! This year, for its 36th edition, the festival has invited over 3,000 artists from over 30 different countries. Imagine all that talent gathered under the sky of one single city. From June 26th to July 5th, take advantage of this amazing opportunity to listen to exceptional musicians do what they do best. From noon to midnight every day, dozens of shows will be offered to the public. If there is an artist in particular you are really itching to see, you may have to purchase tickets in advance. However, there are hundreds of free concerts you can catch just by spending the day strolling through the confines of Place des Festivals. Not only is there music of all sorts, but also food trucks and plenty of restaurants nearby, public entertainers and the spirit of music to keep you going! It’s a pretty exciting and a beautiful way to spend a summer day, or evening under the night stars. 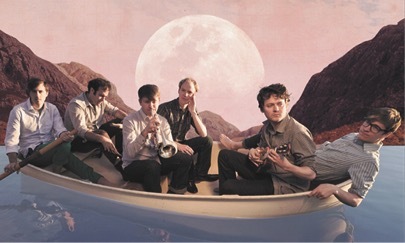 Beirut is an American folk/country, pop, and world band. It’s not so simple to describe their genre, however, the lines of music genres are meant to be blurred sometimes. When it comes to Beirut, they are blurred for a good reason. Bandleader, Zach Condon, is to thank for this bands mix of Eastern European, American Folk and Western Pop sound. He left his home in Santa Fe to travel Europe, where he soaked in all the cultural influences he could and brought it home to his music. 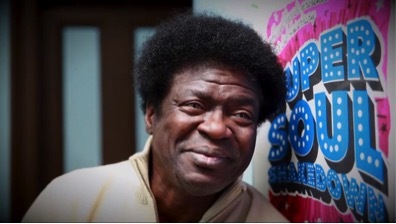 Charles Bradley is American Funk/Soul/R&B singer. His music celebrates the feel of funk and soul music from the 1960s and 1970s. Some critics have compared his musical style to that of Otis Redding. Back in the days, he was most famously known as a James Brown impersonator in Brooklyn clubs. It wasn’t too long before he was discovered and signed to the Daptone record label. Charles Bradley is a passionate performer with the ability to make you feel his music and all the heart he puts into it. Laura Audret Kabasomi, otherwise known as Somi, is an American singer and songwriter of Rwandan descent. Much of her young life was spent in Zambia and many other African countries while working for an aid organization for children orphaned by AIDS. Her life experiences have shaped her music. As a jazz vocalist and world music songwriter, Somi blows crowds away with her four-octave range. Don’t miss this her remarkable talent at this year’s jazz fest. 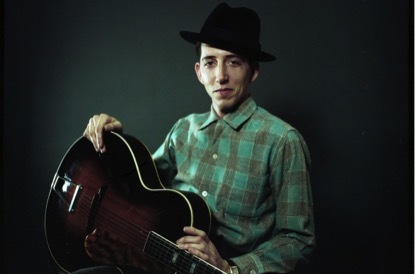 A folk and country artist, Pokey LaFarge draws from early jazz, ragtime, country blues and swing music. He’s a real treat to listen to; focusing his music on old time American feels. His vibrant and deeply expressive music is sure to not disappoint! Since he began recording in 2006, LaFarge has showed his hunger to create compelling music, and its safe to say, he has certainly satisfied our appetite.